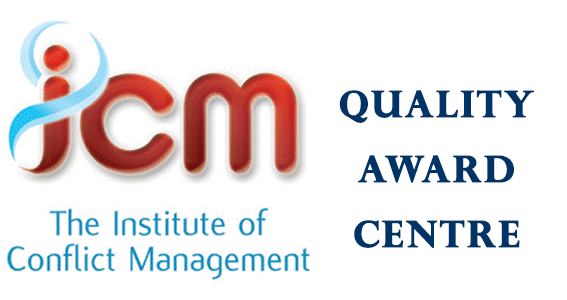 “I just wanted to write a quick email of thanks for sending the outstanding certificate. 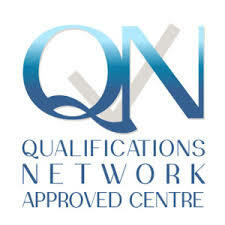 As already mentioned previously the course was fantastic and I hope to work with you again in the future”. “Thank you a brilliant day with up to-date safety training”. 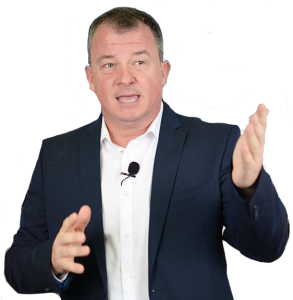 “Our trainer had first-hand experience of working in a setting with students demonstrating challenging behaviour. This lent him credibility, inspiring confidence in course content”. “Thoroughly enjoyed the day from the anecdotal asides to the more serious discussions. Hopefully the physical intervention is not something that I will need however I do feel more confident now”. “I felt it was a very good course that was simple to follow and easy to put into practise. Not too much to try and remember when in a tight spot”. 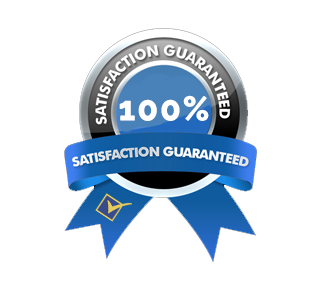 “Everything that was taught on this course was very useful and very enjoyable”. Looking for training at your School? 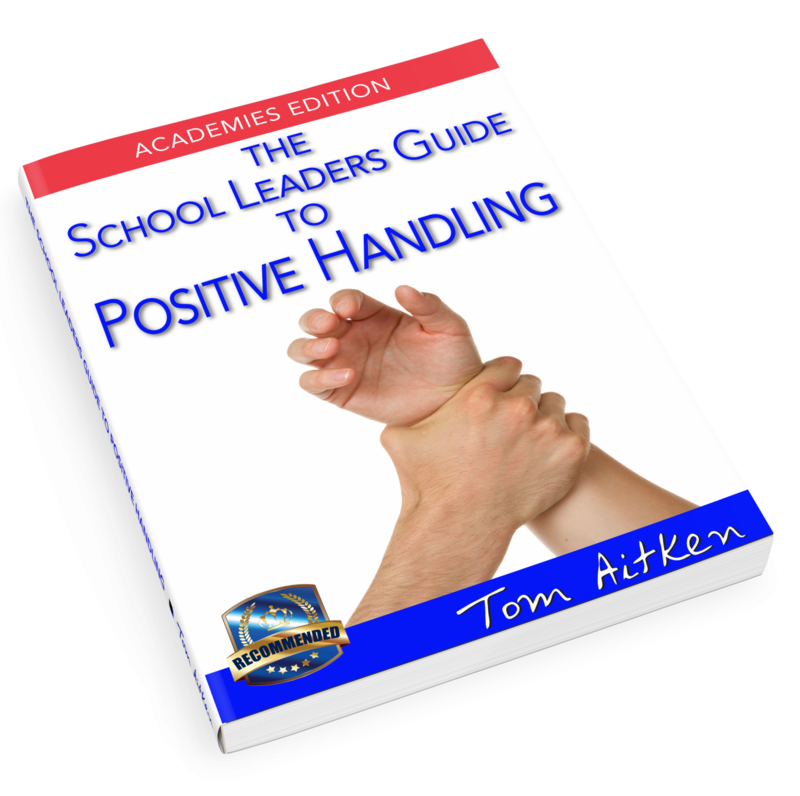 Book your Discovery Call now and receive a FREE copy of my book:"The School Leaders Guide to Positive Handling"